The news out of AOL Thursday morning is hard to believe. No, not the news that the struggling Internet company is asking for 2,500 volunteers to accept buyouts in order to cut its work force by at least a third. It's hard to believe that there are still that many employees left to cut. It seems that around thistimeeveryyear, stories are written about how AOL is laying off staff members. This time, the buyouts are necessary for the company to spin off from Time Warner Inc. next month. The Washington Business Journal said AOL has about 2,400 employees in Northern Virginia, and that this round of buyouts/layoffs could result in 800 local workers without jobs. 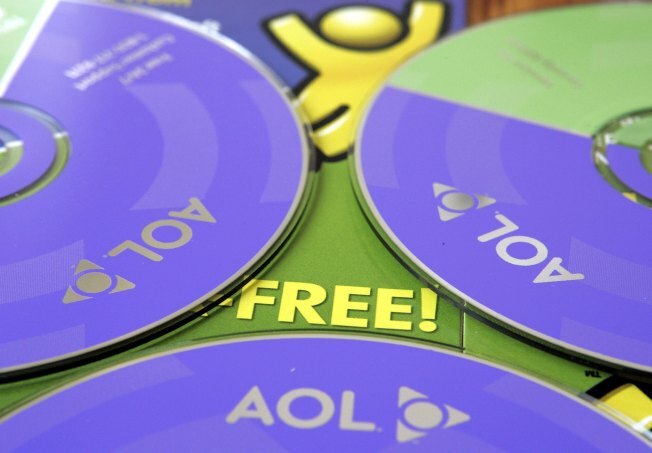 AOL hopes to trim annual costs by about $300 million, facing the continuing decline of its traditional dial-up Internet business and an advertising slump. The job cuts still need approval from the new AOL board. The company, which is based in New York but also has major operations in Northern Virginia, has said it will take about $200 million in charges for severance and other costs related to the restructuring. Time Warner, the New York media conglomerate, plans to spin AOL off to investors Dec. 9 -- a welcome move for all involved.